The history of the Fantastic Four and Hollywood is a long and strange one that has thus far found three films made over the past twenty years, only two of which were officially released (the last in 2007), and none of which are considered particularly good. 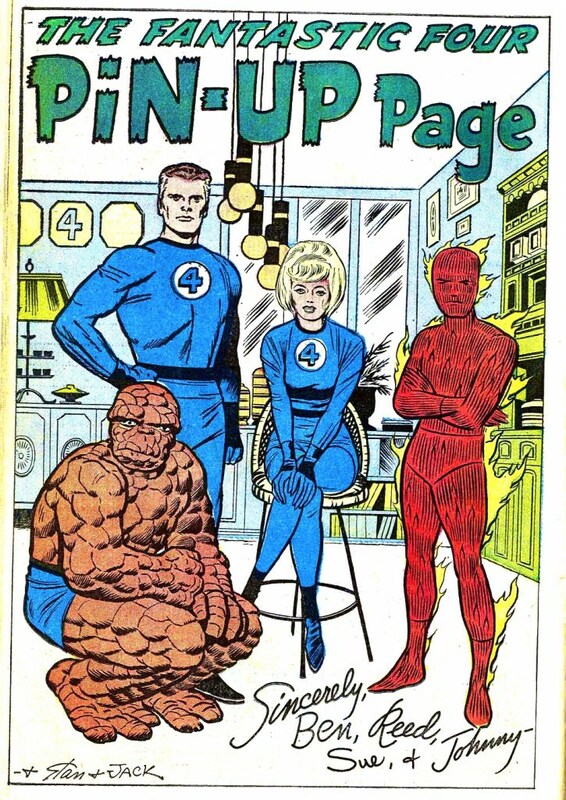 Many comics fans would love to see the Fantastic Four brought to the big screen with the same level of quality as the assorted X-Men flicks, and the various recent Avengers-related movies (Iron Man, Captain America, Thor, etc. ), and hope that this latest attempt will finally do the enduring property — first brought to newsstands by Stan Lee and Jack Kirby in 1961 — justice. As such, this is a casting announcement being paid a fair amount of attention by those who pay attention to such things (no judgments). Below we’ve created one of our nifty and handy PeekScore lists, where we have sorted out the cast according to the relative sizes of their various digital footprints (i.e., the degrees to which they’re each present, influential, and making an impact in cyberspace). Clicking through the items on the list will bring you to the corresponding PeekYou profiles, from where you’ll find links to social pages, videos, photos, articles, interviews, fan sites, and so much more.